For years, Hollywood has been filled with scandals, myths, and mysteries. Robert Williams’s story does not fall into any of those categories. However, there is a sense of mystery for those of us who wonder what he would have gone on to do if he had lived past the age of thirty-seven. He is known only by a tiny chunk of the world’s population; a simple Google search of his name mostly brings up results for the late, great Robin Williams. When information about Robert Williams comes up, there aren’t a whole lot of details included. Just who is this man and why is he so interesting? Well, Robert Williams is a name that is unfairly forgotten and has been for decades. If he is remembered for anything, it’s for his role in Frank Capra’s 1931 Pre-Code romantic comedy Platinum Blonde. And unless you’re familiar with films of the early 1930s, you may not have even heard of Platinum Blonde. 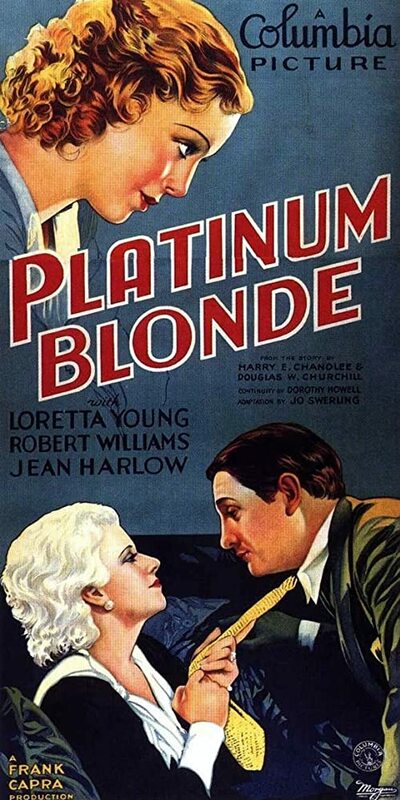 In the film, Robert Williams’ co-stars were Jean Harlow (whose bleached locks earned her the nickname the “Platinum Blonde”) and Loretta Young. Both Harlow and Young were just at the beginning of their burgeoning careers; Harlow was twenty and Loretta Young was just eighteen when Platinum Blonde was released. I’ll go more into the film later in this post. A Platinum Blonde (1931) lobby card. 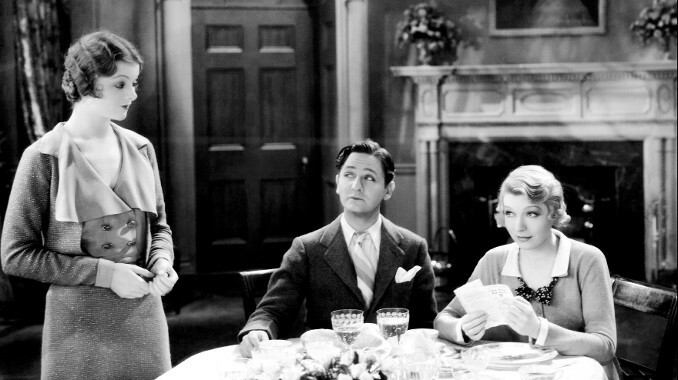 Jean Harlow is to Williams’s left and Loretta Young is to his right. 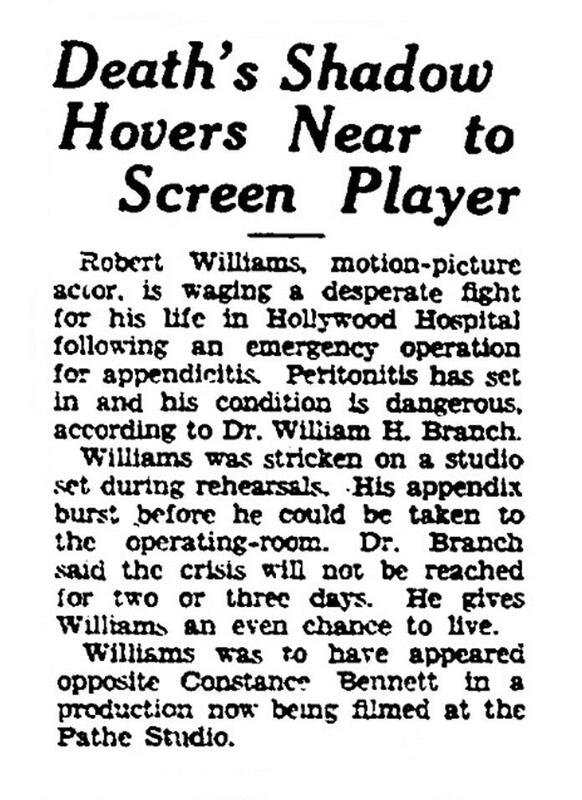 Before he could get any further in his motion picture career, Robert Williams’ appendix was dangerously close to bursting, just as he was preparing to do another film called Lady With a Past (1932), which was to pair him onscreen with Constance Bennett in a role that surely would’ve been another one well-suited for him. 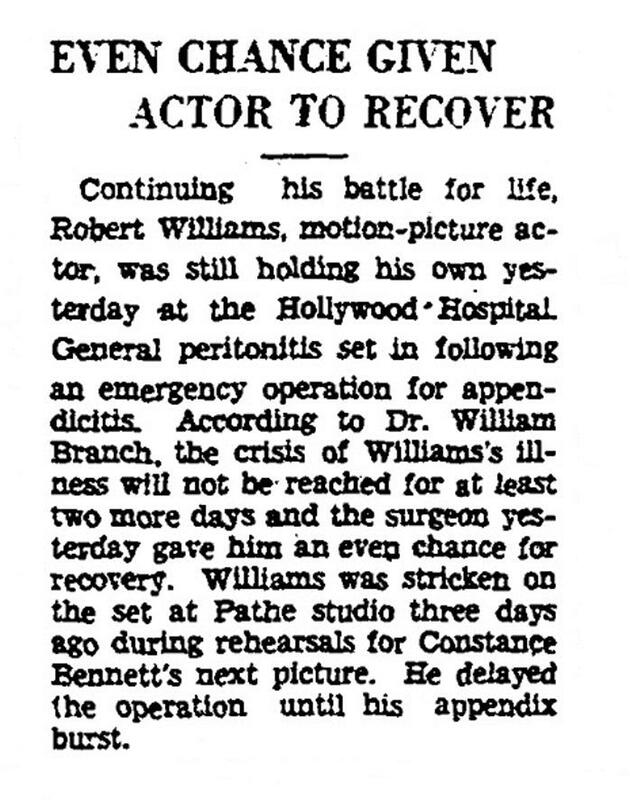 Williams began experiencing stomach pains which quickly became more severe and was finally forced to go to the hospital, where it was discovered that he had developed acute appendicitis. He reportedly underwent two operations, but it was too late to save him. Robert Williams died as a result of peritonitis, “an inflammation of the peritoneum, the tissue that lines the inner wall of the abdomen and covers and supports most of your abdominal organs” (WebMD). 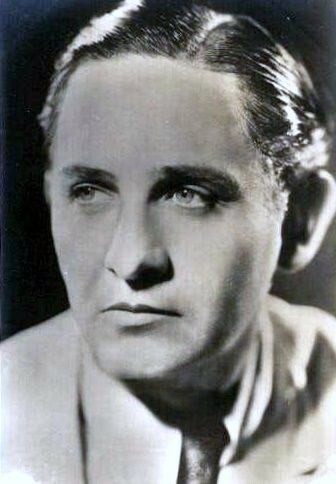 Subsequently, Ben Lyon was cast in the role and Williams would soon become a tragic but ultimately forgotten figure in film history. Below are several newspaper articles released just before and after Robert Williams’s death. “Death’s Shadow Hovers Near to Screen Player” is an especially eerie headline. 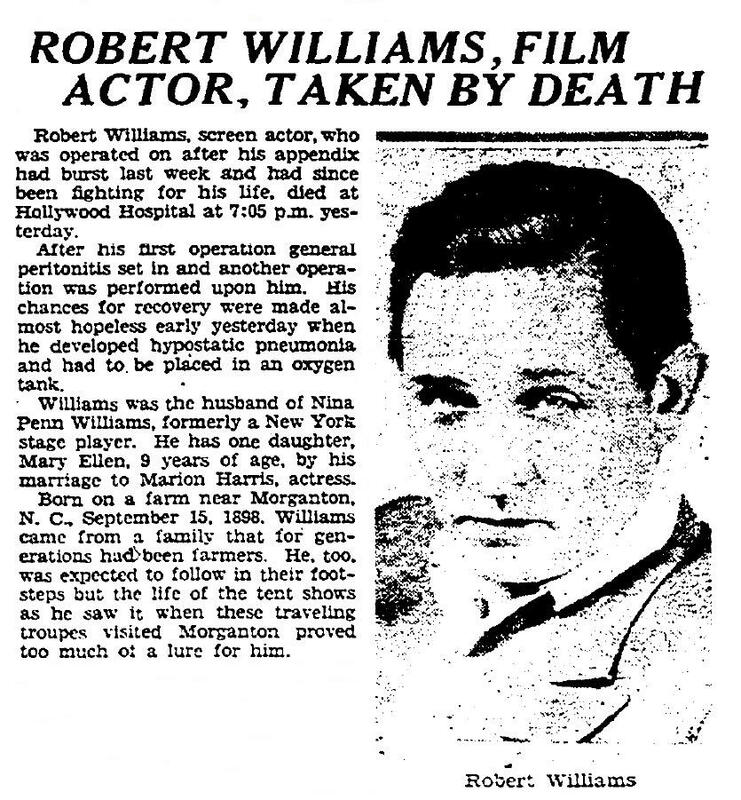 Robert “Bobby” Williams was born near Morgantown, North Carolina in 1884 (some sources say 1887). Little is known about his early life, but he was raised on a farm and ran away from home around the age of ten or eleven to join some sort of a tent show. Williams worked diligently in stock companies for a number of years before finding his way to Broadway. 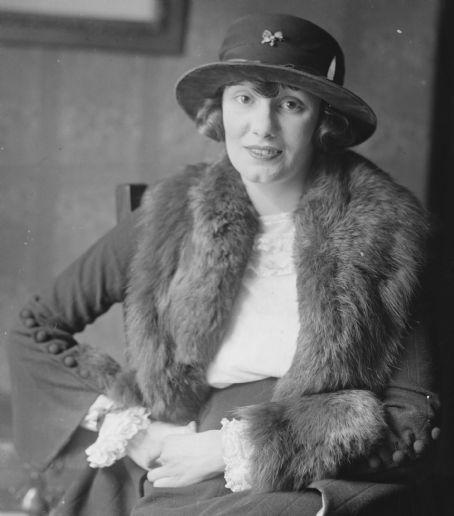 Before Broadway, Williams acted in several off-Broadway plays and briefly served in the US Army just before World War I ended. After Williams returned, he went right back to the stage. In 1921, he married popular jazz vocalist Marion Harris (born Marry Ellen Harrison). They had a daughter named Mary Ellen Williams, who became a singer in the 1940s and ’50s and took the stage name Marion Harris Jr.
Williams and Marion Harris divorced in 1922, which was also the year he made his debut on Broadway in the popular comedy Abie’s Irish Rose. 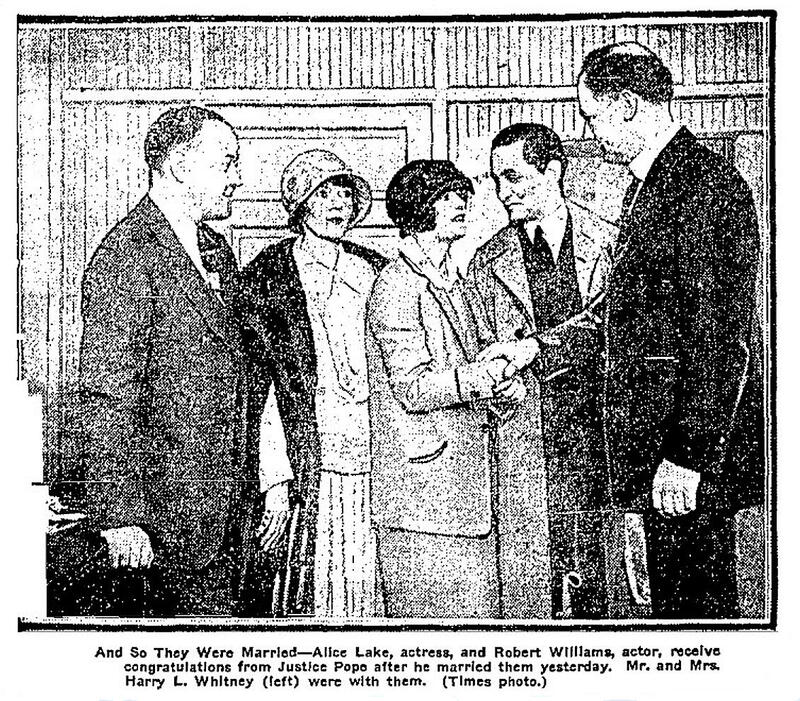 Two years later, in 1924, Williams married actress Alice Lake. Lake was a successful actress most popular for her roles opposite Roscoe “Fatty” Arbuckle in his silent comedies of the 1910s and ’20s. Robert and Nina reportedly separated three times during the year they were married; the marriage would end for good in 1925. 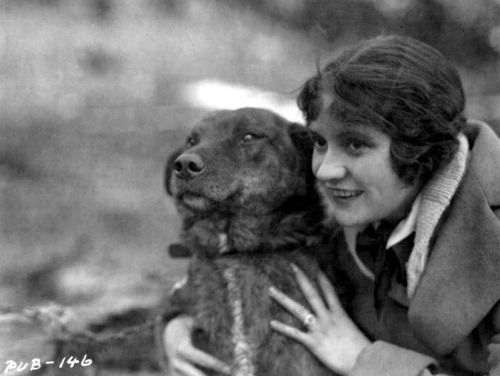 Williams’s third – and final – marriage was to actress Nina Penn. Although the year of their marriage is unknown, it seems likely to have taken place anywhere from the mid 1920s to 1930. Very little seems to be known about Nina, for that matter. She was born in 1902 in Texas and is credited on IMBb for one film: Splendor (1935); she’s listed as an uncredited Metropolitan Opera Attendant. An Associated Press article published just after Robert Williams’s death mentions that Nina was “formerly a New York stage player”. From there, we don’t know what Nina did until the end of her life. According to cemeteryguide.com, she died in 1981 at the age of 79 and is buried in the Abbey of the Psalms at Hollywood Forever Cemetery. When Rebound, a play Williams appeared in, closed on Broadway in May 1930, it was taken to Los Angeles. Director Edward H. Griffith was preparing to make a film based on the show and wanted Williams to revive his role of Johnnie Coles. At first, he declined the offer, intending to stay away from the film business and go back to Broadway to star in two plays: Oh, Promise Me and Ernest Hemingway’s A Farewell to Arms. 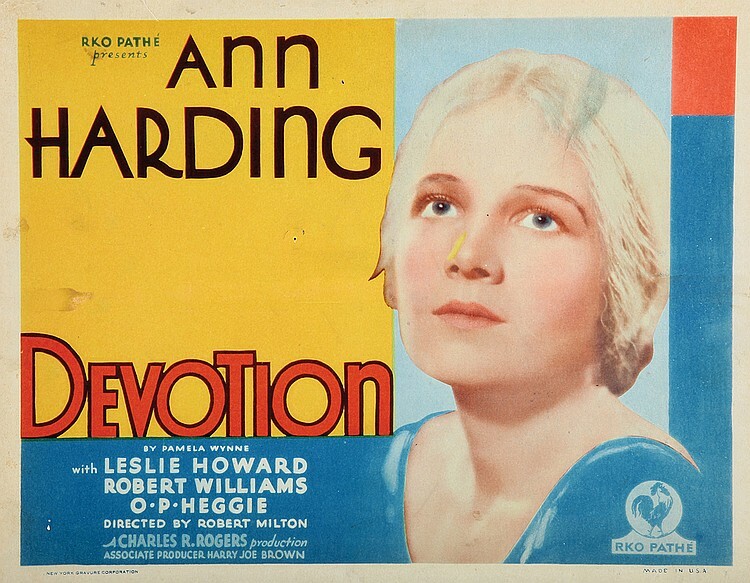 Williams next appeared in the films The Common Law and Devotion, both of which were also released in 1931. Next came Robert Williams’s aforementioned swan song Platinum Blonde (1931), directed by Frank Capra. He played Stew Smith, an average Joe newspaper reporter who meets and falls in love with snobby heiress Ann Schulyer, portrayed by the one and only Jean Harlow. Stew and Ann impulsively decide to get married and Ann promptly drags him into the world of high society living. Originally titled Gallagher, which refers to Loretta Young’s character, the film’s title was changed to Platinum Blonde because of how immensely popular Jean Harlow, the “Platinum Blonde”, had become. But even up against Harlow’s star power, Robert Williams held his own. That being said, Harlow hadn’t quite hit her stride with acting yet and still came off as stilted in this film, but Williams’s naturalness and laid-back presence provided a good balance. The critics gave him good reviews, too. It’s easy to see, even from just several little clips, how great and natural Robert Williams appeared on the screen. Perhaps Robert Williams would not have become the typical leading man in Hollywood; he would have likely made a great career out of playing characters similar to his Stew Smith in Platinum Blonde. He had a presence and personality that made him stand out from many actors of that era and appeared to be ahead of his time in his style of acting. Robert Williams’s final resting place is in Forest Lawn Memorial Park cemetery in Glendale, CA. I think Christopher Plummer said it best; in a 2008 interview conducted by Turner Classic Movies, he referred to Robert Williams as, “…one of the most realistic comedians the screen had. He made Cary Grant look like he was overacting… To watch Robert Williams act was like seeing a comic using the Method, long before the Method became famous with Marlon [Brando] and Monty [Clift]”. A few years ago I saw “Platinum Blonde” and Robert Williams for the first time. He intrigued me. I’d never heard of him and I couldn’t understand why – he carried that film, easily, brilliantly – and had, in my eyes, all the earmarks of someone headed for solid film stardom. I ended up blogging about the film, and since Williams was central to it, did a lot of research on him. I quickly learned why his star had risen no further. Tragic. The only consolation was that he’d seen his rave reviews for “Platinum Blonde” before he died. Thanks for giving him the spotlight once more. Thank you so much for your comment and for taking the time to read this. I will track down your post! I enjoyed this post, and I’m sad to say that I didn’t know anything about Robert Williams. I’ll have to put Platinum Blonde on my list of must-see’s. Marianne, thank you for taking the time to read this. I’m excited to hear that you’re going to watch Platinum Blonde and hope you enjoy it! Thank you very much for this post. I enjoyed it! I discovered Robert Williams about a year ago watching Platinum Blonde and like others, I was surprised I had never heard of him. Because with a picture by Capra starring Harlowe and Young as well, he was the one who held it together. I was also intrigued by the quote from Christopher Plummer when I first heard it. I always wondered if he knew Williams when he was young or how he learned about him. Thank you for reading this and I’m glad you enjoyed it! Plummer is too young to have known Williams, but that’s a great question and I wonder, too. Thank you for this post. I saw Platinum Blonde and was bowled over by Robert Williams’ performance. What a natural! I was so sad to find out that he died so young. Aw, what could have been. Thank you for reading, Cass! I love hearing from other fans of his.